Parking Service Conversions | Pioneer Parking, Inc.
Pioneer Parking, Inc. can convert parking operations into self-parking operations. 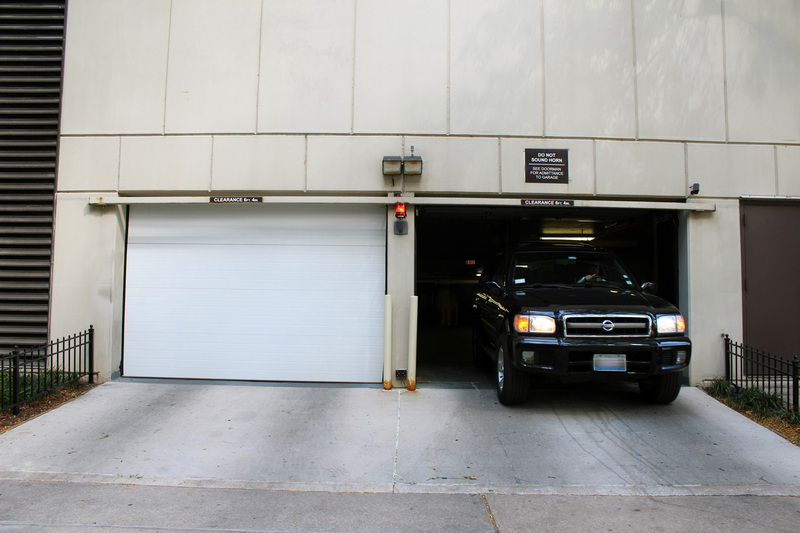 For garages that may be set up for a self-parking operation, Pioneer Parking, Inc. can convert the garage with a step by step process. This includes bringing in expert vendors that are agreed upon with ownership. By using this service, Pioneer Parking, Inc. has saved many buildings hundreds of thousands in expense costs, therefore drastically increased revenue.